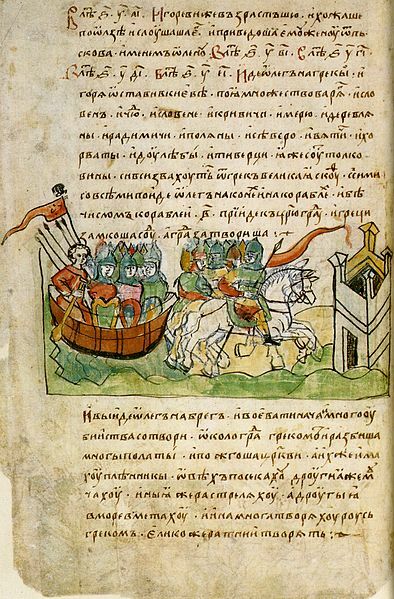 On December 6, 1240, a Mongol invasion force led by Batu Khan, captured the city of Kiev. It has generally been acknowledged as the end of the era of Kievan Rus. Once a flourishing mecca whose rulers children married into the houses of many European leaders, it would be centuries before it would regain its luster. While this was the death blow to Kiev as a center of Russia it was already in a state of decline. The reasons for the decline are numerous but some were more important that others. The first reason was the appanage system of the passing of lands to multiple sons following the passing of their father. It caused a splintering of the lands, especially in Kiev as brothers battled brothers for control of the countryside. 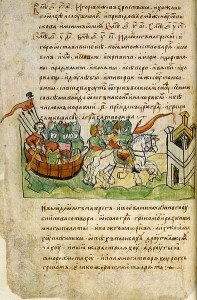 Civil war was common after the death of the last unifying Grand Prince, Yaroslav the Wise in 1054. After the Grand Prince’s death, Iziaslav I took over but he was overthrown a few years into his reign in 1068. With the help of the Polish Army, he retook Kiev in 1069 but was thrown out again, this time by his brothers in 1068. Returning in 1076 he only lasted two more years until he was finally killed in battle in 1078. All this warring was wearing down the people and caused a general financial recession to hit the region. Subsequent rulers kept Kiev as the main city of Russia but its influence was slowly eroding to other cities especially Novgorod but another issue was causing it to lose its economic strength and that was the deterioration of it main trade partner the Byzantine Empire. Constantinople was losing its power as attacks from the Crusaders and pressure from the Muslims were shrinking their territories. 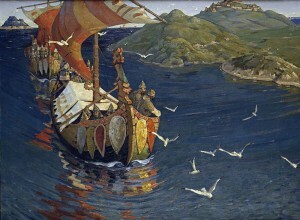 Since Kiev was a main center of trade to the Byzantines from the Vikings in the north a slowing economy meant that the Varangian traders went looking for other more lucrative areas. Gradually, Kiev began to slide downward in influence and prestige. 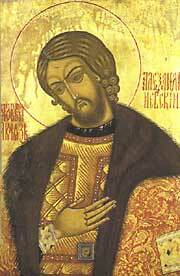 The next near fatal blow was delivered by Prince Andrei Bogolyubsky of Vladimir when he sacked Kiev in 1169. This caused Kiev to lose its perception as the center of the people of the Rus. By now cities like Vladimir-Suzdal had surpassed Kiev. 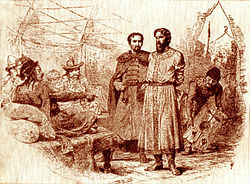 Then as if to just heap more misery on the once bustling town, the Mongols arrived and destroyed what was left of Kiev. It was not to be until the 19th century, during the Industrial Revolution that the city was to thrive again. Today it is a thriving and vibrant city of 2.8 million inhabitants in the Ukraine.